Okay, so. what you really want to do is go the Bogles route. It is exactly this, and you have some of the core already. First, you want to streamline the deck. You have way too many 1 and 2 ofs. A decent core for your deck would be 4x Slippery Bogle , 4x Gladecover Scout , and 4x Kor Spiritdancer . 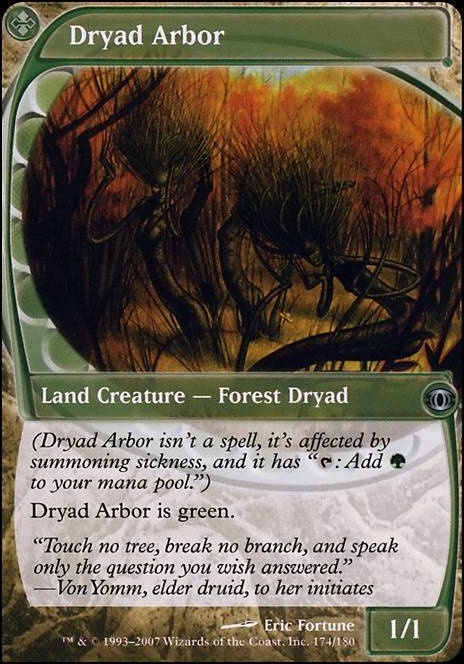 Literally, that's all you need for your creature suite, if you can get a hold of one for cheap, you could get an Dryad Arbor so you can get around the Sac a creature removals. After you have your creatures, you want to build around that with cheap aura spells. Which, you are already on to. you want to up that Daybreak Coronet to four if you can, but three is fine. It is probably the second best Aura you got there. Surprisingly the best Aura you have, you only have 2 of is Ethereal Armor . Absolutely no reason that should be less than 4. Don't sleep on those Totem Armors, you probably want at least 6, 7 is probably better. Why is your Path to Exile not in the main? Get that in there and grab at least one more! 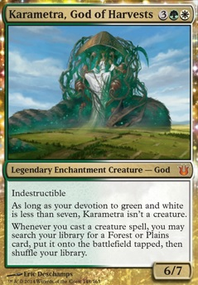 With such a low CC curve, you can probably get away with running 19-21 lands and still be fine. 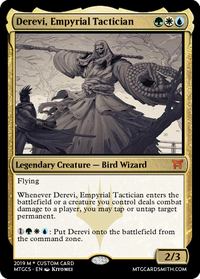 Something I've been considering as a budget alternative to Leyline of Sanctity is actually a couple of Shalai, Voice of Plenty . 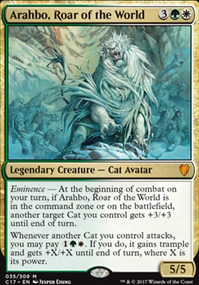 True, you won't be start the game with it on the field, but it offers the same protection for the same cc and gives you an unboltable body that can buff up your other creatures. Also, Azusa, as a commander doesn't need much ramp. 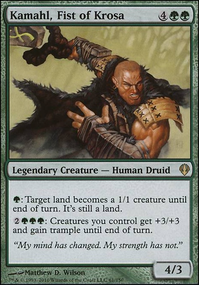 Often, you would rather lands in hand, because 3 land drops a turn will get you there. Turn 3: Empty hand. 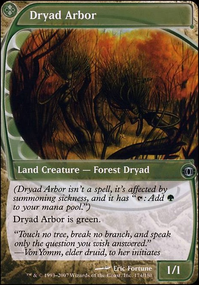 of lands/spells with the lands you just played. 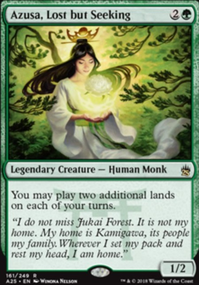 See how Rampant Growth neither gives you the turn one ramp to get the turn two azusa, nor does it give you more ramp than a land after? 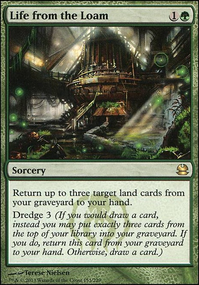 Unless you had 3 lands in hand AND a Rampant Growth AND not have enough mana to cast the spell in hand. ~ P/T is equal to the number of mountains you control. If you control 8 or more mountains, ~ can attack as though it doesn’t have defender and has reach.